Welcome to another fresh week, laid in front of us, ready for us to run all over it! I think that the sunshine today has gone to my head 😉 We’ve has a lovely day here on the west coast of Scotland! And so, it wasn’t difficult to head out for my Around the World Running Blog Relay run tonight! I got in a speedy-for-me 3 miles, which felt great after Saturday’s long run. That’s 4.83 kilometres in the bag for week two, and a total of 33.81K for March so far. I can’t believe how far we ran during week one: you can check out Kyla’s week one recap here! 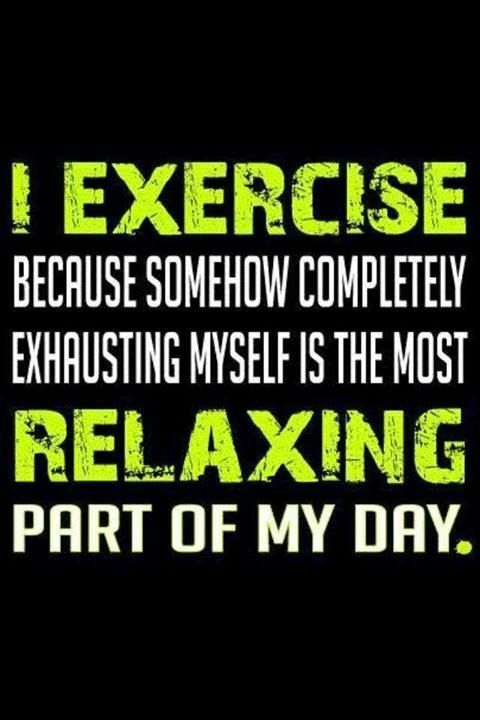 Exercise did not happen for me this AM as I was CRAZY exhausted. BUT I have a yoga class planned tonight that seems like it’ll be just what this lady needs. I hope it’s both relaxing and refreshing! Enjoy! Sunny in Scotland? What a treat! I know! I’ve been making the most of it! lol! Oh, good – I hope it lasts for a few more days, as forecast! We have a sunny day here today and it was a nice day for a run on my lunch break. Love your motivation. It made me smile. Glad you were able to enjoy some sunshine! Thanks, it’s been a long time coming! Nice! I had a lovely lunch on the patio today. Twas lovely!